Monday thru Saturday - 11a.m. to 9 p.m.
Sunday - 11a.m. 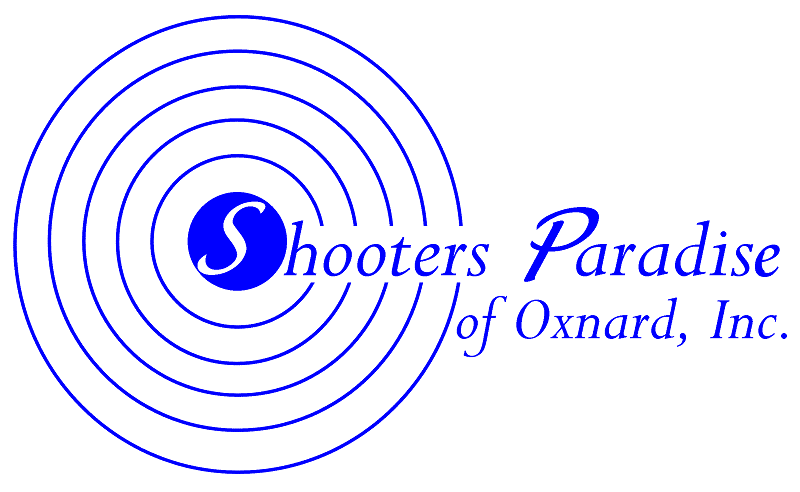 to 6 p.m.
* We will not take anymore customers for the shooting range (1) hour prior to closing time. Wednesday - $8.00 Wednesday's. $8.00 lane fee per person. Thursday - Military Appreciation day. Active, Reserves and Veterans. No lane fees and free safety gear rentals. Friday - First responder Friday. Active and retired specials for family participation. No lane fees and free safety gear rentals. Regulation - 2 to 4 for $1.50 (depends on size & type). Guns for rent from $8 to $15 per rental. Rental Guns must use range ammo per insurance requirement. Reloads and factory ammo are available!